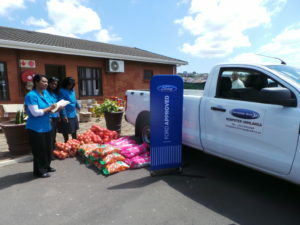 The Aryan Benevolent Home for the elderly in Chatsworth was recently broken into where robbers escaped with a vehicle belonging to the home, groceries, and an undisclosed amount of money that caters to children, the elderly, as well as the physically and mentally disabled. 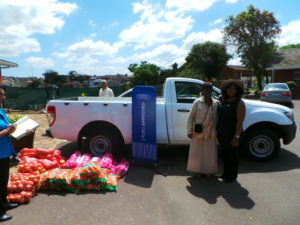 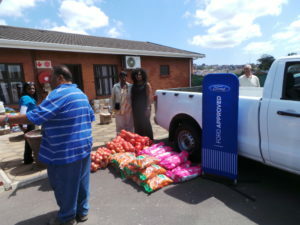 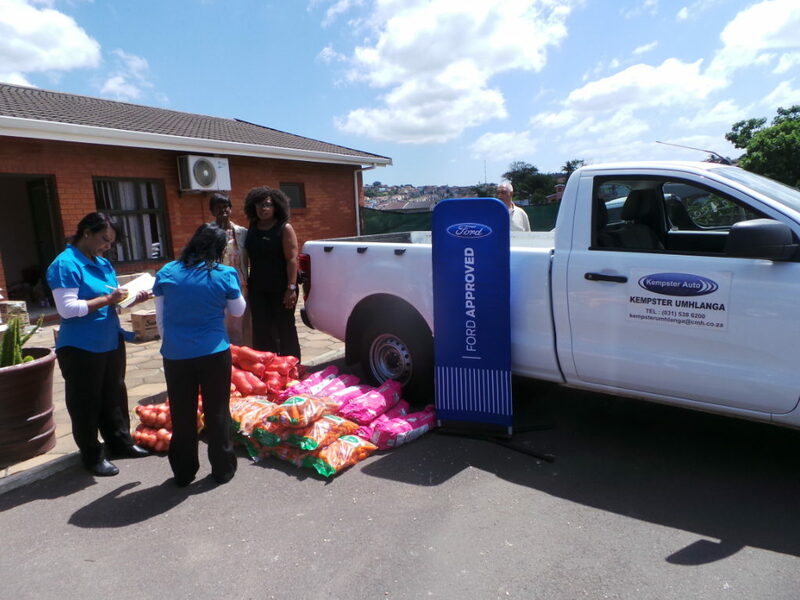 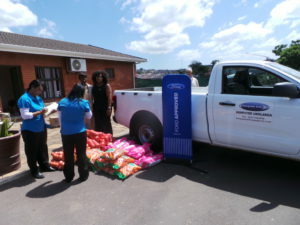 As Kempster Ford Umhlanga we decided to give a little bit back to the community, by offering assistance and showing support by donating food parcels to the home. We would like to thank everyone else who donated to the home, but mostly we would like to thank the Kempster Ford Umhlanga Team for giving a helping hand.